Somewhere recently you’ve probably read about Artificial Intelligence. The technology, which has the ability to replicate human behaviors, is becoming a greater part of our lives and is predicted to significantly impact our future. Whether you’re excited by its capabilities or among the 72% of Americans (polled in a 2017 Pew Research Center study) who fear a time when humans will be replaceable, the reality of its importance and potential is undeniable. In this post, we’ll look at how AI is changing the payments space. Thus far AI-based technologies have had the biggest impact on preventing fraud. This is particularly applicable with mobile payments and card-not-present (CNP) transactions, where exposure to fraud is greater. By using AI, along with machine learning, fraud can be prevented before it occurs. It works by creating fraud detection models which can flag suspicious transactions. The advantage of relying on machine learning algorithms to lessen the risk of fraud is that it requires little human interaction. While utilizing AI to combat fraud is not new, the complexity and sophistication of the models are. By enabling businesses to rethink and reorganize operating models and processes, AI will reduce processing times. Large volumes of data for financial reports can be handled by AI, thus eliminating the need to pay workers to preform processing tasks and minimizing human error. KPMG estimates that within 15 years, AI will replace as much as 75% of outsourced financial service jobs. Many employees involved in repetitive and labor-intensive jobs will need to be reskilled to other positions. According to Forbes, as a result of AI technologies, labor productivity will increase 40% or more by 2035. The days of standing in line at a brick and mortar store and taking out your credit card to pay are numbered. Paying via facial, fingerprint, or voice recognition will make for a seamless checkout experience that will rival the ease of online shopping. 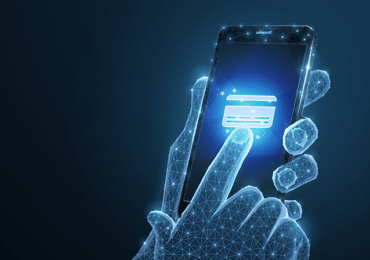 By the spring of 2019, Mastercard will begin issuing cards that offer biometric verification via fingerprints or facial recognition for remote transactions and in-person payments made with mobile devices. The company touts the new technology as increasing security as well as reducing the incidents of customers aborting transactions. Early indications are that customers approve of the technology. Research conducted at Oxford University, in conjunction with Mastercard, revealed that 93% of consumers prefer using biometrics as a means of identification to traditional passwords or PINs. Estimates are that by 2021, fingerprint ID and facial recognition will be used in more than 18 billion transactions. In a payments industry that is rapidly evolving, AI and its various applications are seen by most business leaders as a positive. 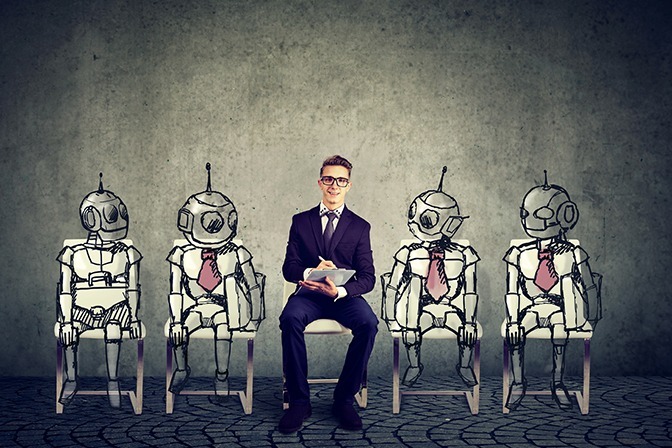 While some people worry about the affect the new technologies will have on the workforce, most experts believe more jobs will be created than lost from the changes. Attract top talent to your organization by partnering with a payments recruiting firm. 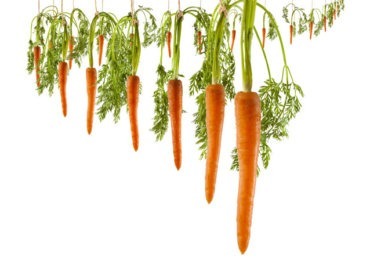 IMPACT Payments Recruiting’s experienced recruitment consultants at IMPACT have been working with some of the most premier payments companies in the industry for more than a decade to connect them with top talent for high-level positions. Our recruiting team is comprised of former payments industry professionals, so we have an in-depth understanding of how to target and evaluate candidates for your hiring needs. Learn more about IMPACT – contact us today. Next PostWho’s Got Your Back?